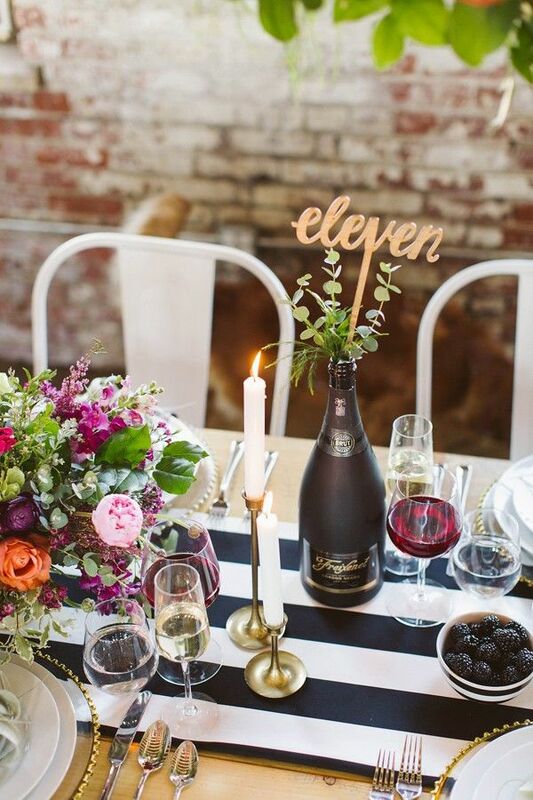 The centerpiece is the main decoration for the wedding table. 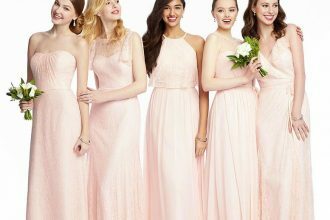 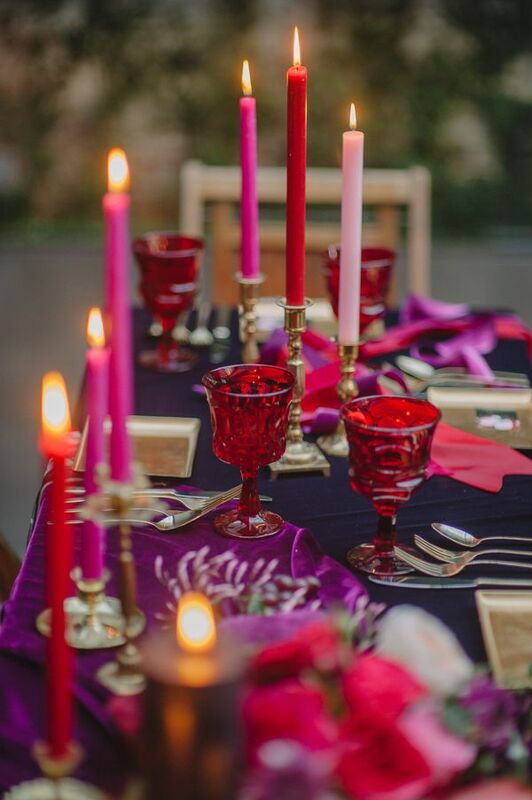 It is the means by which the table becomes adorned to befit a grand occasion as wedding. 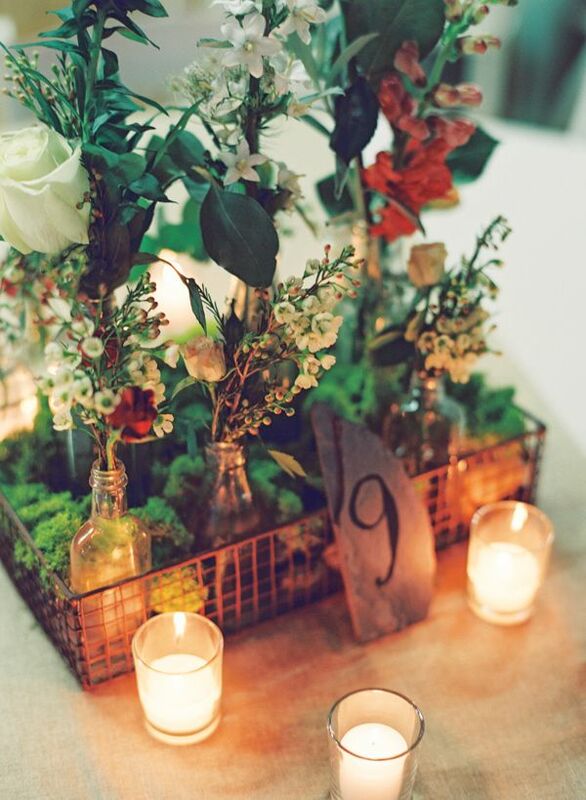 The centerpieces are usually a floral decoration but there are many other ways you can decorate the table. 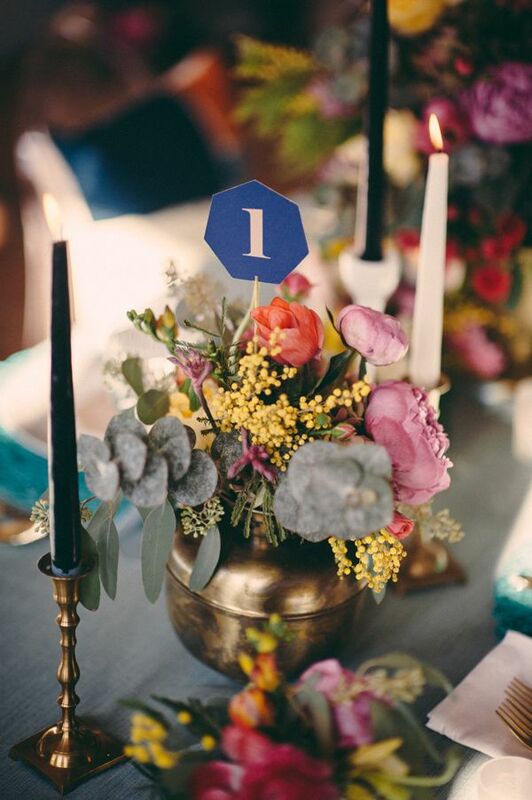 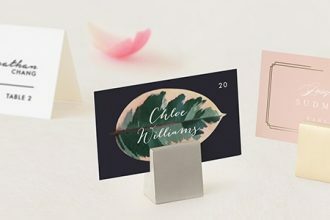 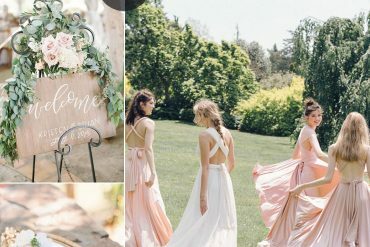 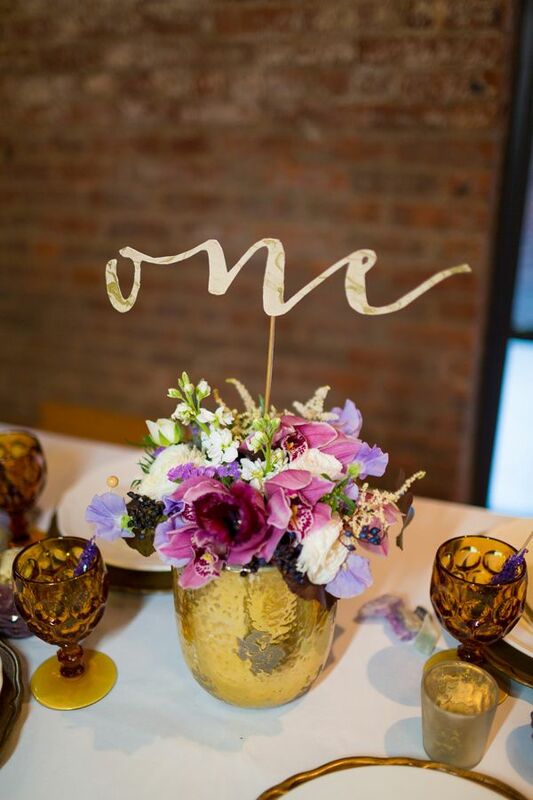 To choose the right centerpiece decoration, you need to consider the type for wedding it is, the theme, the season and the general décor in the room. 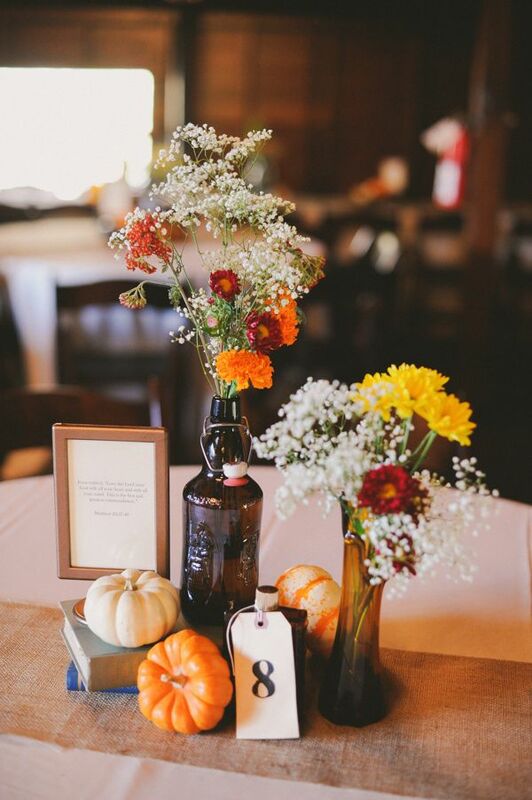 There are many beautiful Autumn wedding Table centerpieces available. 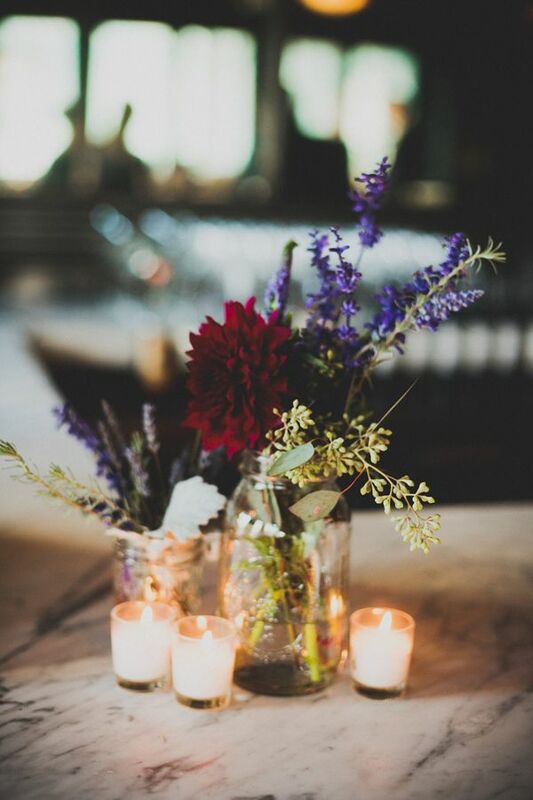 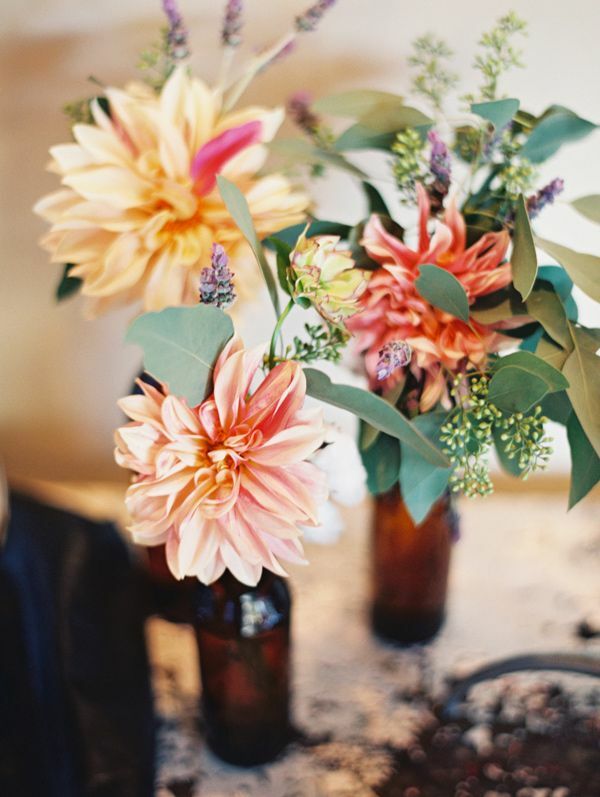 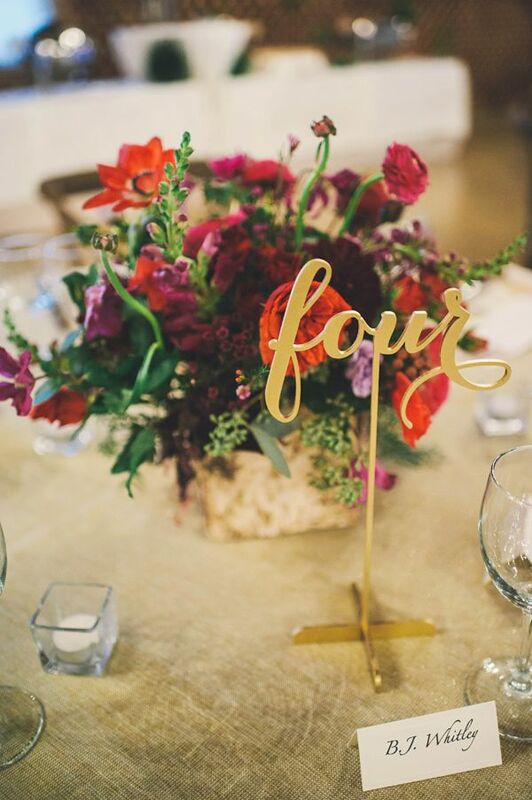 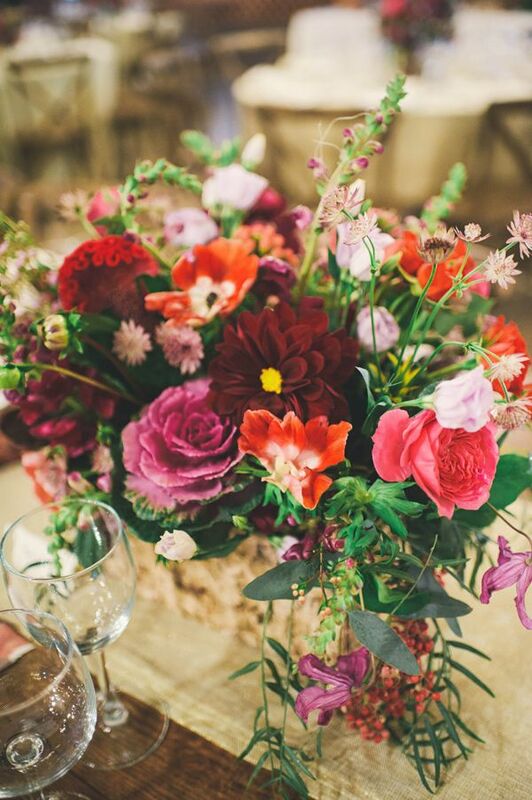 This beautiful season lends itself to bold and beautiful centerpieces. 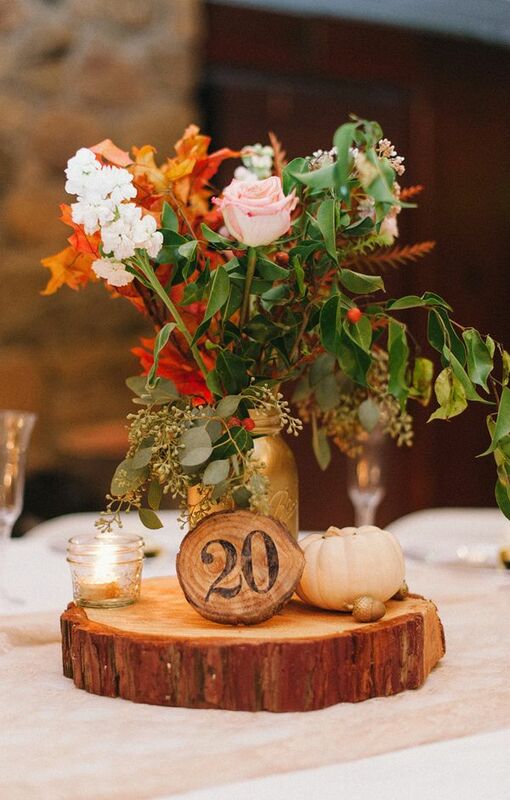 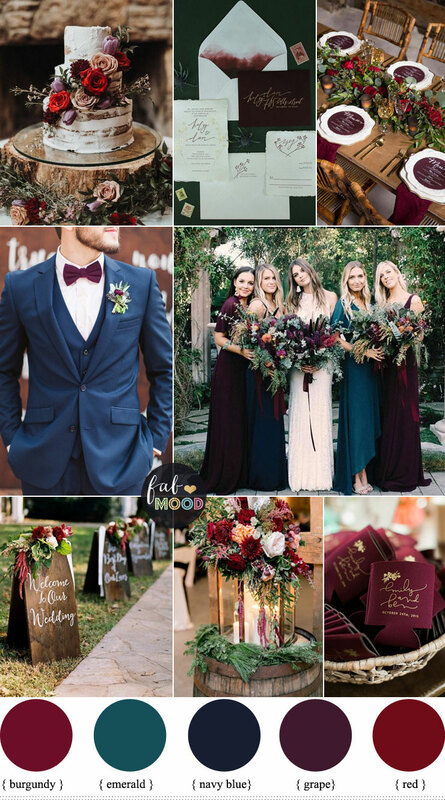 Brides with autumn themed wedding will have no shortage of ideas available for beautiful and elegant autumn wedding centerpieces. 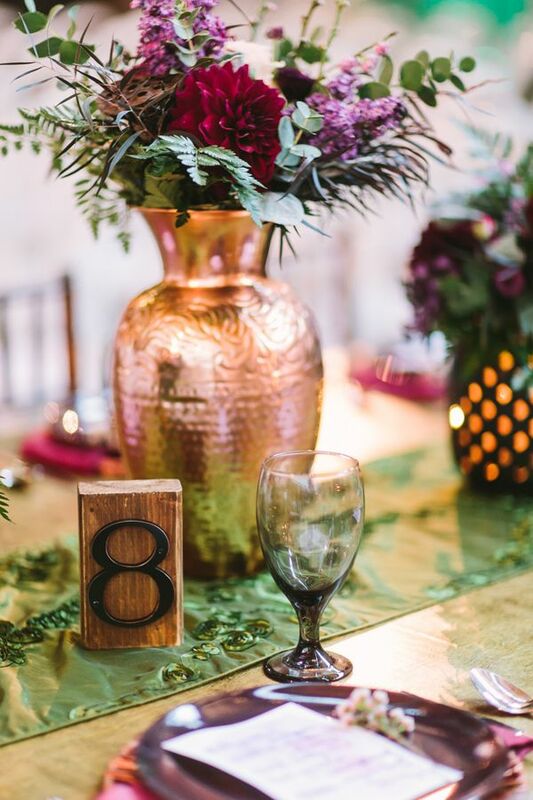 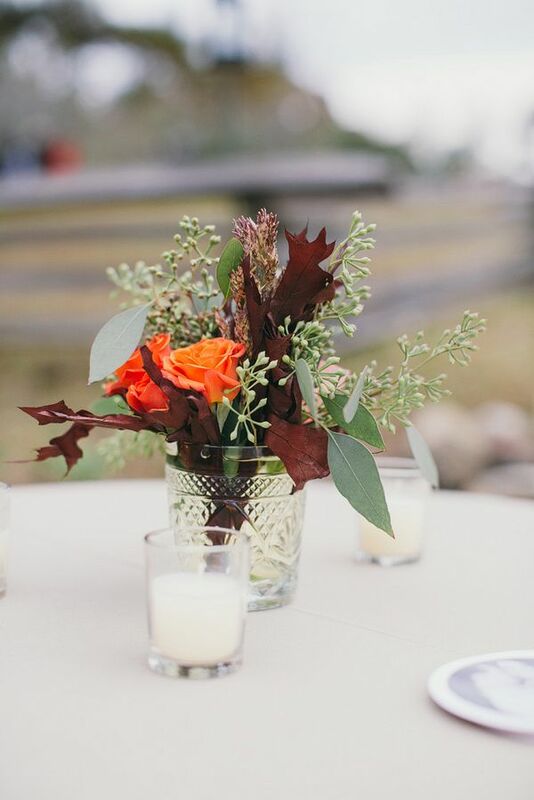 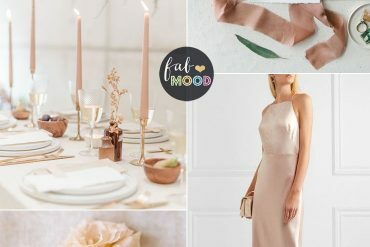 Check out here, we’ve found our favourite Autumn wedding Table centerpieces that will work for varying wedding themes for Autumn wedding.